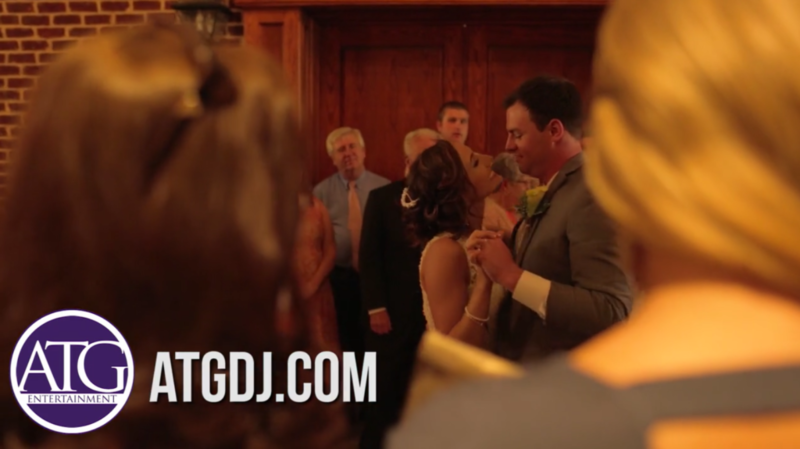 Wedding DJ Mitch Henson from ATG Entertainment was at Johnson Carriage House and Meadows for Brock and Casey’s Wedding Ceremony and Reception. The Johnson Carriage House and Meadows was the venue that Brock & Casey chose to host their Wedding Ceremony and Reception. It is regarded as one of the best venues for a wedding in North Carolina. The staff at the Johnson Carriage House & Meadows were phenomenal in assisting in a seamless production. Brock and Casey had ATG provide music, mics, and sound for their ceremony. ATG’s ceremony services play an integral part in the flow of the ceremony, setting the emotion with music, and highlighting the Officiant and vows. 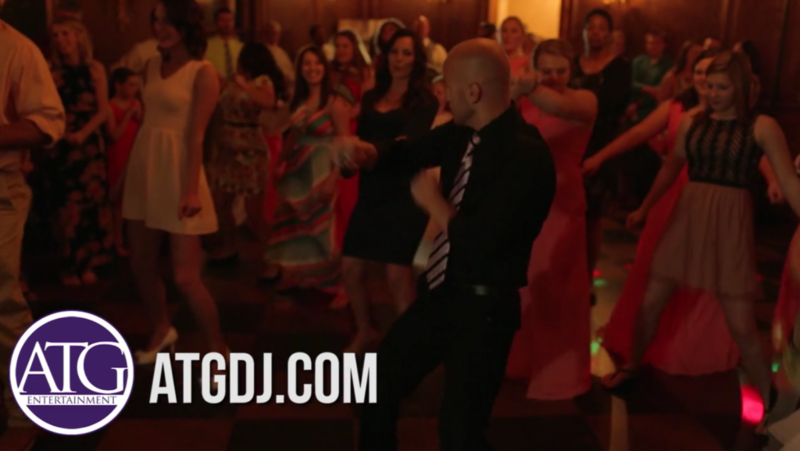 Once it was time for the reception they also used Mitch Henson one of ATG’s DJ & MC. Casey and Brock had an awesome group of family and friends that were fun, energetic, and ready to have a good time and they certainly did. From the prelude music at the ceremony to the last dance, there was an unmatched sense of love and happiness that this group possessed. One special element of the Johnson Carriage House and Meadows is it’s versatility. This venue is ideal for accommodating weddings with multiple setups for ceremony, cocktail hour, and reception. 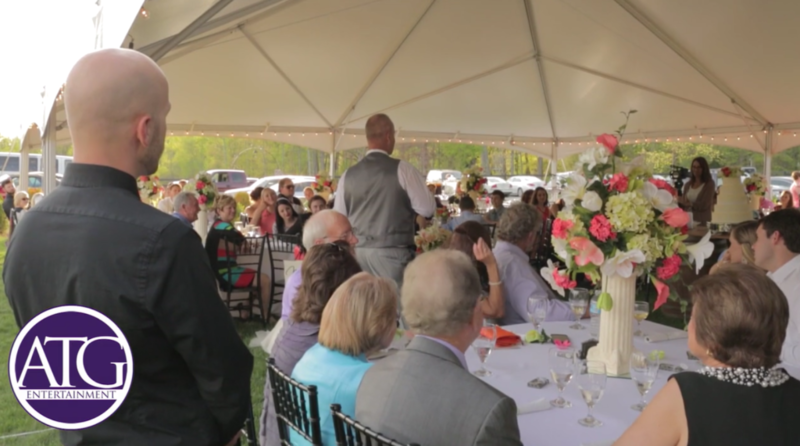 With the help of ATG, Brock and Casey took full advantage of these accommodations, which led to a smooth, enjoyable wedding for family and friends. Brock and Casey’s Wedding Ceremony and Reception was a special evening filled with family and friends. Everyone was extremely friendly and ready to celebrate the occasion. This will be a wedding that Brock, Casey, and all the guest will remember for the rest of their lives.